Happy New Year!!! Thank you for making 2014 a year to remember. I wanted to send out a couple of reminders to start the new years off right. Chatham Mills Farmers Market every Saturday from 10:00-1:00 until the end of January. We will be moving to the Carolina Brewery and Grill starting the first weekend in February and will be set up from 10:00-1:00 until the 2015 market season opens. Angelina’s Kitchen Mini Winter Market every Thursday night from 5:00-7:00. We are currently accepting new CSA member for our winter CSA. 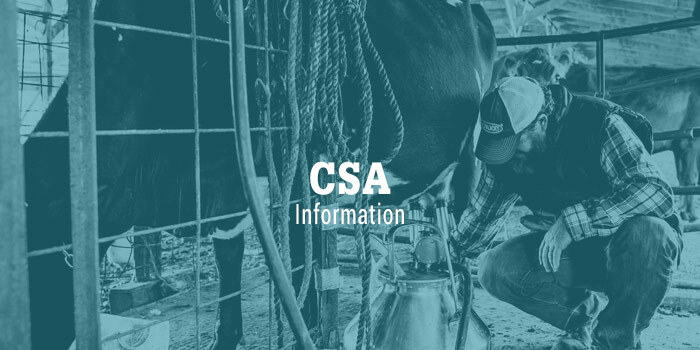 CSA drops are on Thursday and Saturday. We are extremely flexible. Contact us for more information. We are going to continue to have a bargain cooler with meats marked 15% off from now until we move out any older inventory. There is a great variety of meats in the cooler so make sure to check it out when you are at market. We continue to have no milk but are working hard to get our milking process up and running again. We have been toying with different ideas and are trying to come up with a plan that works best for the farm, our family and our costumers. We are trying to work smart so we only have to do this one more time. Thanks for all the support and understanding. We are always taking special orders for meats of any variety. If you have a special cut you are interested in let us know and we will try our best to make it happen. We also offer whole, half, and quarter cows and pigs, as well as, whole chickens at whole sale prices if bought in bulk. Email me with any questions or orders to fill your freezer full of Lilly Den goodness. Follow us on Facebook for deals, market locations and hours and happenings on the farm. 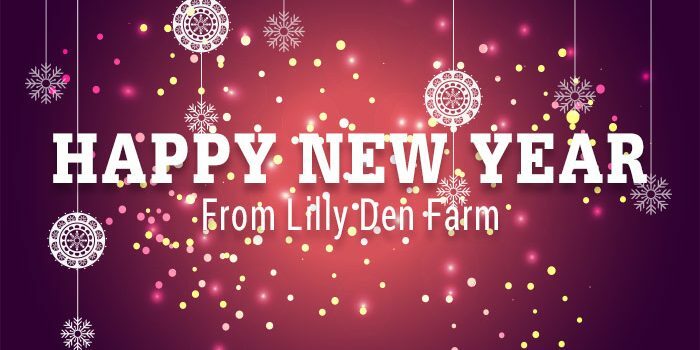 From all of us at Lilly Den Farm we wish you have a healthy, happy and safe 2015. We look forward to see what this year has to offer and all the changes that will come of Lilly Den Farm so we can better serve the community!!! As always, thanks for all the support. We wouldn’t be where we are with out you!!! 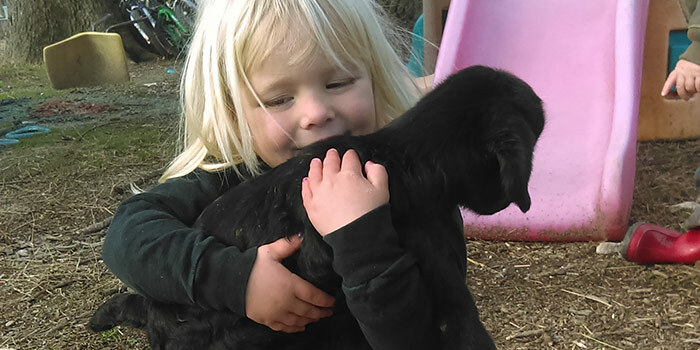 It’s Kid Time at Lilly Den Farm – Baby Goats!